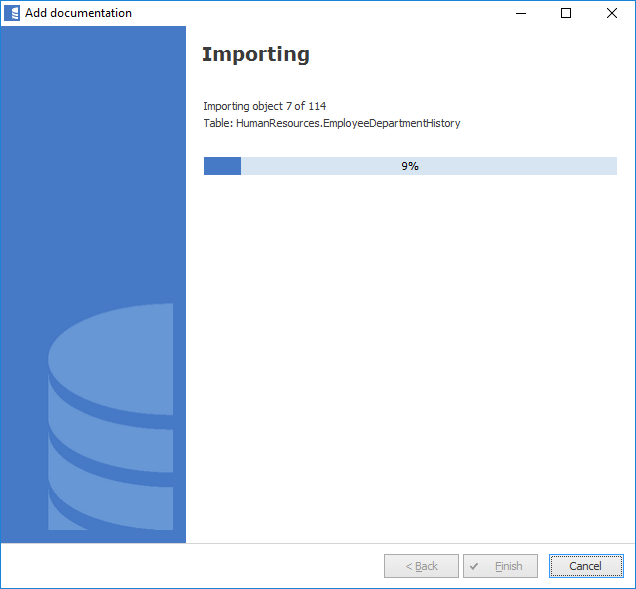 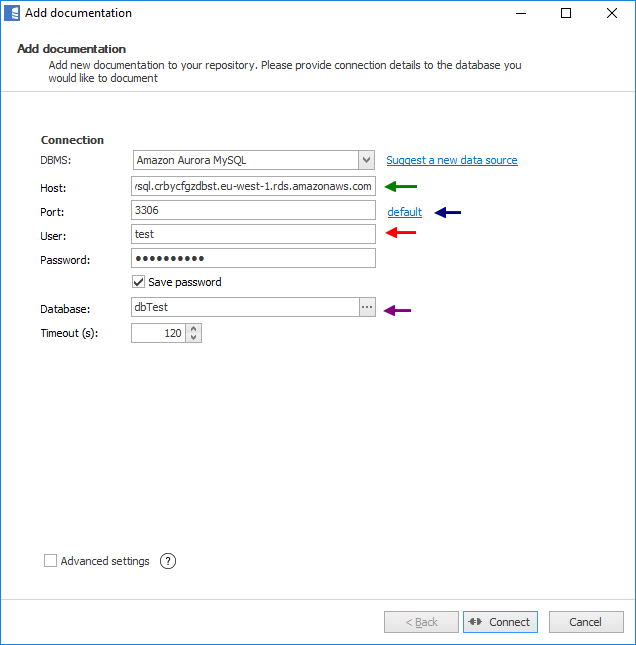 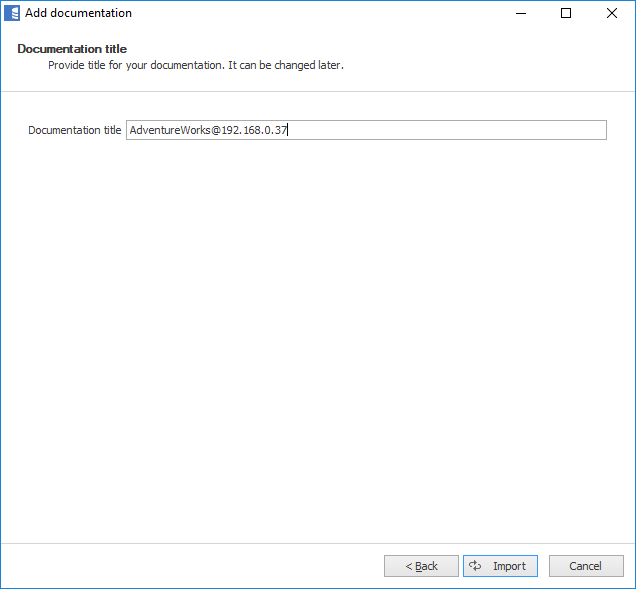 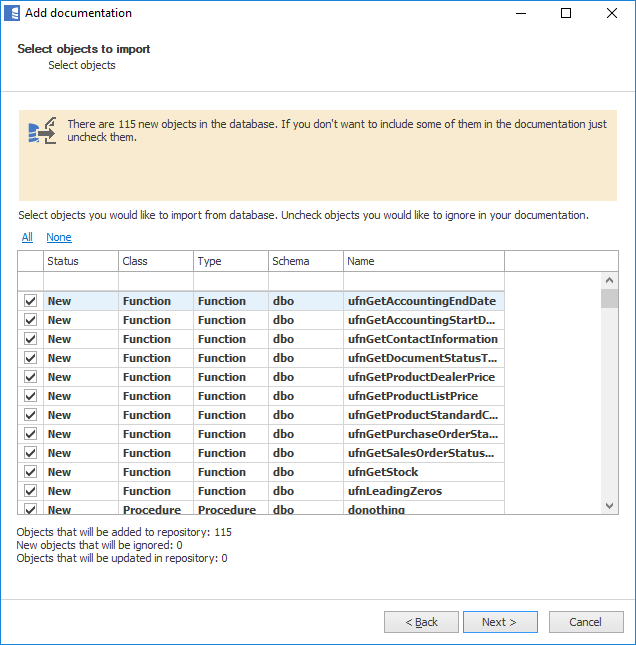 To connect to Amazon Redshift create new documentation by clicking Add documentation and choosing Database connection. 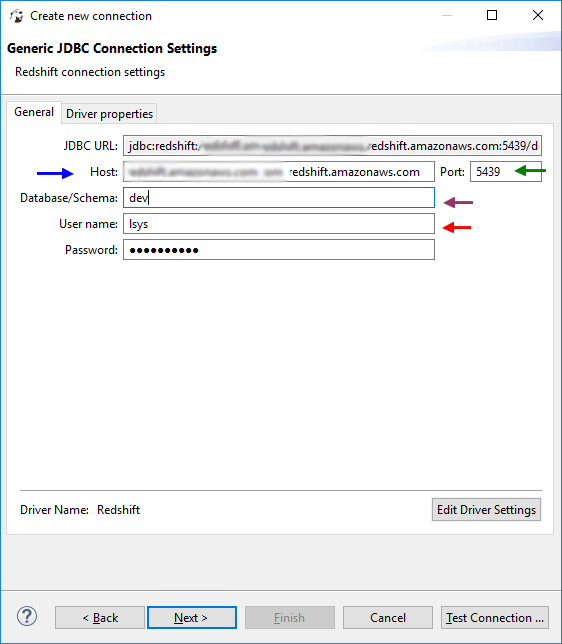 On the connection screen choose Amazon Redshift as DBMS. 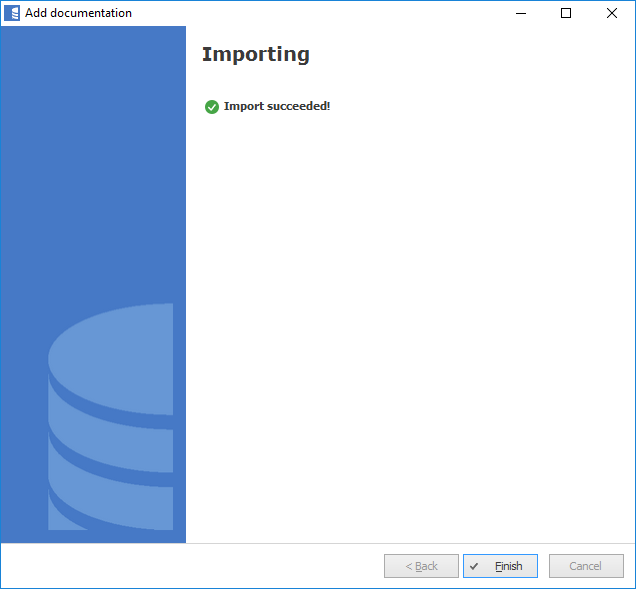 Learn more about Amazon Redshift in Dataedo.